Last week I gave you Rusko, a popular dubstep artist who is slowly getting mainstream. 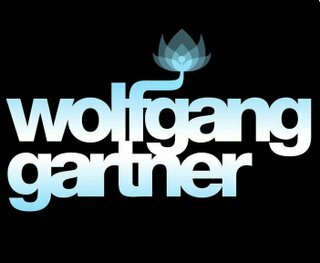 Now I give you an electro house artist, Wolfgang Gartner, who made possibly my favorite electro house song because it uses Wolfgang Amadeus Mozart’s “Fifth Symphony”, one of the best classical music songs ever. If you like this song and want to hear more of it, listen and download the 7-minute long original mix.